For over four decades Brendan Ingle MBE and the Ingle Gym have been training, managing and guiding. 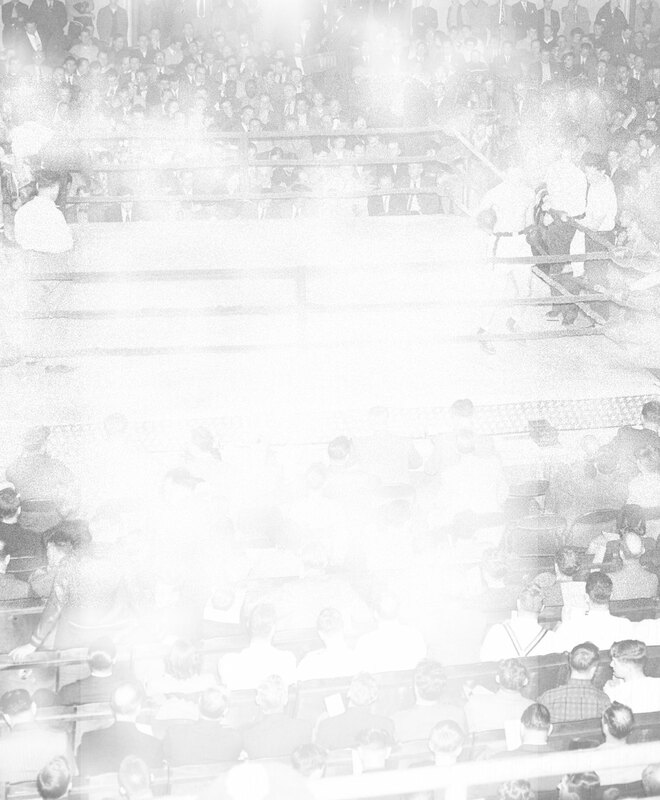 Herol 'Bomber' Graham, Ryan Rhodes, Johnny Nelson, Prince Naseem Hamed, Junior Witter and Kell Brook are all synonymous with the gym and all learnt their trade in the classic, raw and no-nonsense surroundings of a converted church hall. Since 1964 iron girders have watched over, while holding rows of heavybags for the fighters to train as the gym has forged champions. 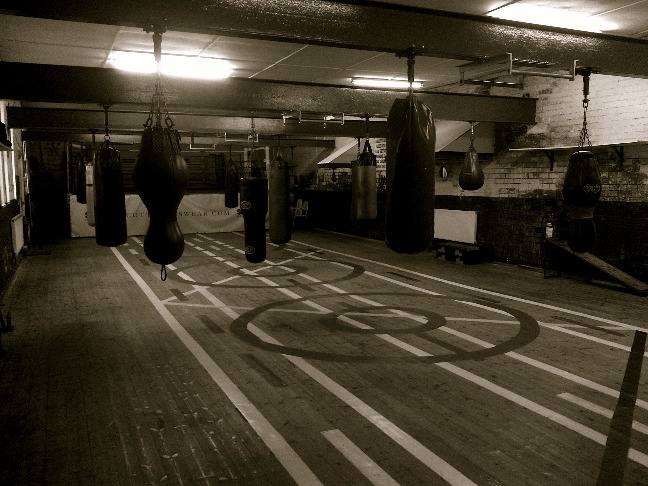 A rough, worn wooden floor; rattled and splintered with dust collecting in nearby corners, but still showing lines and circles; dictating how footwork taught in the gym should be maintained and mastered. Two speedbags hinged on the walls and a ring standing alone at the end of the hall, where it has been since the beginning. Medicine balls and iron bars used to anchor feet to sit up and strengthen abdominals. Bars attached to the iron girders above the gym serve for pull ups, while metal rings on the wall are hinged for holding drinks. No set cardiovascular area; members skip, step up, run laps of the hall or use Newman Road itself where the gym is based. A changing room, a few old lockers, showers, toilets and the door in and out. Radiators turned on in the winter and side doors opened in summer. No air conditioning, treadmills or hand bikes but everything a fighter needs and requires to train.